EFF lawsuit may force government to release some secret info on unlawful surveillance. Last week, a series of document leaks exposed the National Security Agency’s secret spying programs to intense public scrutiny and criticism. Now the covert surveillance efforts of the U.S. government have been dealt yet another blow—in a legal case involving the unconstitutional monitoring of Americans’ communications. On Wednesday, the Foreign Intelligence Surveillance Court rejected an ongoing attempt by the Justice Department to prevent the release of a classified 2011 FISC opinion detailing unlawful surveillance. 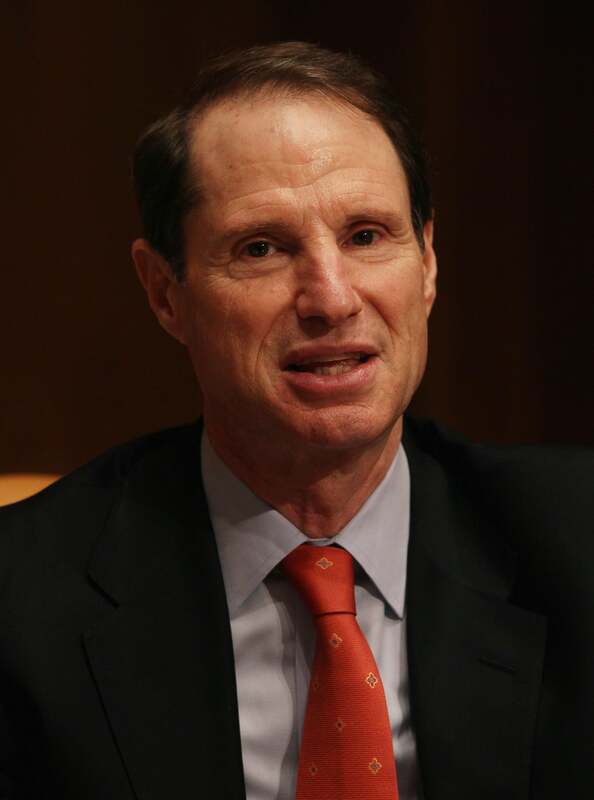 The existence of the opinion was first disclosed last year by Sen. Ron Wyden, D-Ore., who revealed that there was at least one case in which the FISC had found the government conducted spying that had circumvented the law and was “unreasonable under the Fourth Amendment,” which is supposed to prevent unreasonable searches and seizures. Prompted by Wyden’s statement, the Electronic Frontier Foundation launched an effort obtain a copy of the FISC opinion through Freedom of Information Act litigation. But the case hit a roadblock when the government claimed an obscure rule prevented it from releasing the opinion, even if it wanted to, because publication would have to be first approved by the FISC judge who authored it. This led EFF to take up the case with the FISC directly, filing a motion asking for the disclosure to be authorized. On Wednesday, EFF was successful. In what the rights group hailed as an unprecedented victory, FISC Judge Reggie Walton ruled that the government’s argument was invalid and that “the court has not otherwise prohibited the government’s disclosure” of the opinion. With the government’s central argument for refusing to disclose the opinion shattered, the Justice Department will likely now have to produce at least some of the relevant information, even if it’s heavily redacted. The DoJ had not responded to a request for comment at the time of publication. But the DoJ has said in court filings that the opinion “implicates classified intelligence sources” and has suggested that if forced to release it, the department will attempt to use exemptions in FOIA law to withhold certain parts of the opinion that it claims could cause “exceptionally grave and serious damage” to national security if revealed. The secret opinion’s existence has taken on new significance this month, as leaked documents published by the Guardian and the Washington Post revealed previously clandestine surveillance programs operated by the NSA. The NSA system code-named PRISM is particularly relevant here. PRISM operates under the Foreign Intelligence Surveillance Act’s section 702, a controversial 2008 amendment that sets out how the government can spy on “persons reasonably believed to be located outside the United States.” PRISM monitors communications sent using the services of Google, Microsoft, Facebook, Yahoo, and other tech firms. This surveillance is targeted specifically at foreigners, but it can in some cases “incidentally” sweep up Americans’ communications. The opinion that the EFF is seeking also relates directly to FISA section 702. According to Sen. Wyden, it shows how “minimization procedures” designed to remove data on innocent U.S. citizens from NSA databases were not being followed properly. Its disclosure could help shed light on the scope of FISA orders and the extent to which systems like PRISM operate as dragnets that can gather innocent users’ private data.